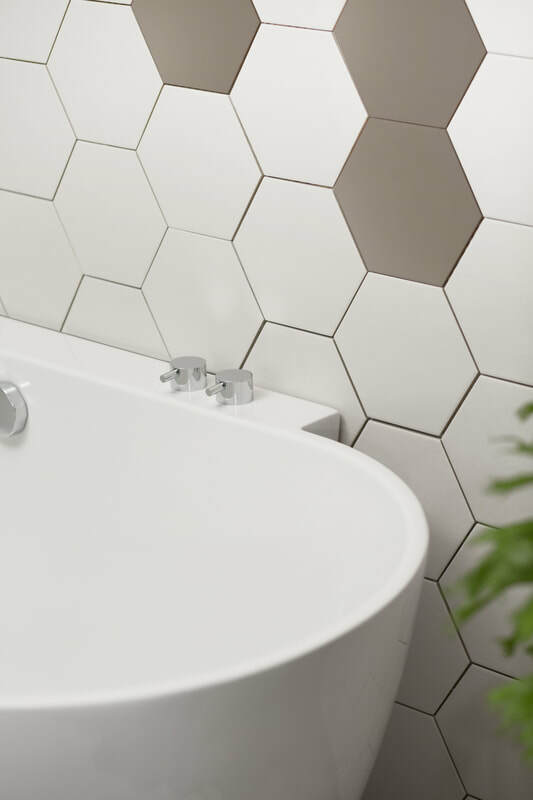 To get the most out of your bathroom basin, you need to put some sort of storage area underneath it. 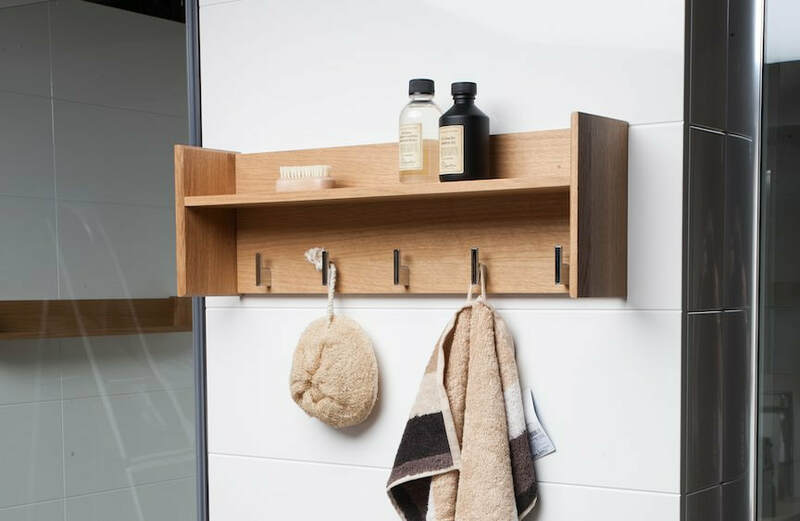 When looking for a bathroom vanity unit with storage look for one that has an easy to access storage area with tall shelves for high bottles and stacked towels. 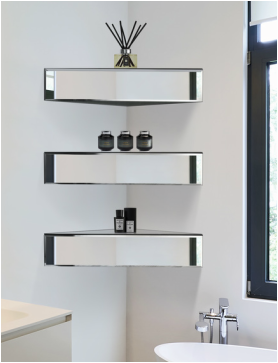 This Phillipe Starck designed unit has a deep cupboard which conceals the pipework and offers space for personal hygiene items and unattractive toiletries, and open shelving to each side for display pieces. Raising it up above the ground so that you can see underneath the unit also helps to enhance the illusion of space in the room, so it's a winner all round. If you have kids and are forever tripping over the little step that helps them reach the sink, this Cooke & Lewis vanity unit with integrated pull-out step will impress you. It comes with a roomy cupboard too. And a vanity unit can be fitted into even the tiniest space. 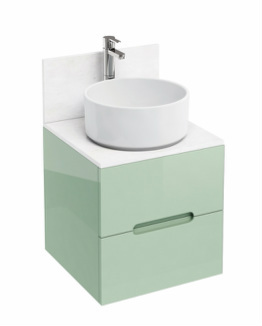 Two deep drawers have been slotted under this basin from the French retailer Tikamoon and there is further room underneath for a basket full of pretty toiletries - or a random paper bag containing a cactus. 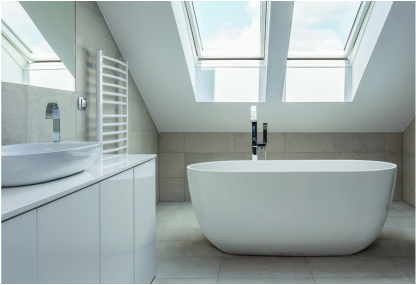 If you love the spa-like feel of a freestanding tub-shape bath, but don't think that you have the space for one, think again. 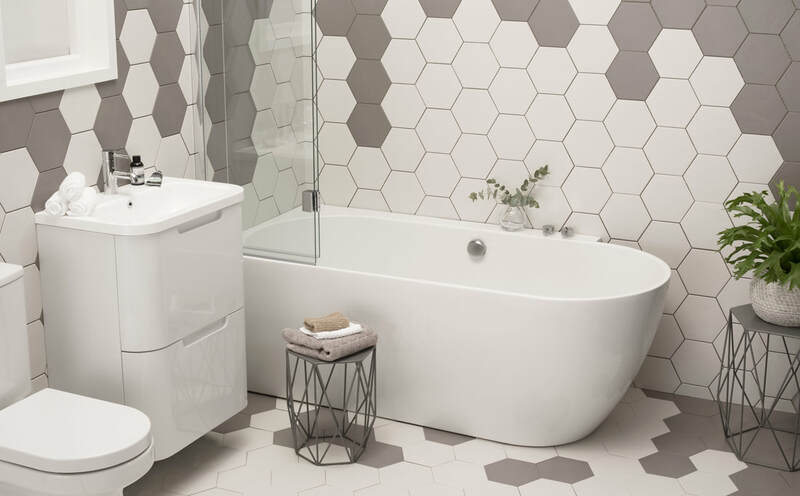 The Ebb hybrid bath has a straight-ended corner that allows you to back it right up to a wall, and a curved boat-shaped front end that will give your bathroom that boutique hotel appeal that you've always craved. It allows you to subtly incorporate a shower into the bath too. 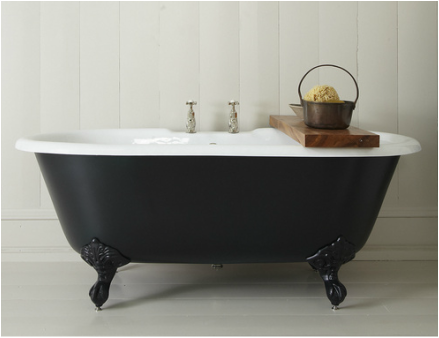 The Ebb bath also has a deep shelf along its rear side for storing and displaying attractive toiletries. 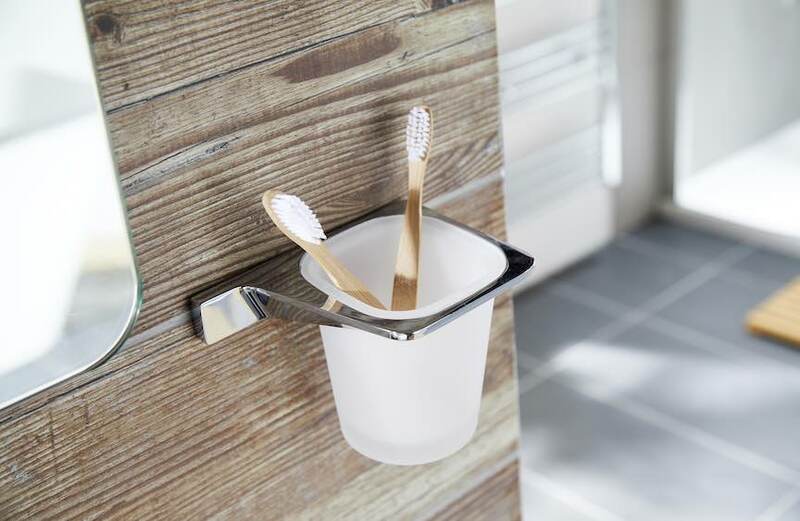 Every inch of storage space is invaluable in a small bathroom. INGA floating mirrored square storage units £59.99 each, My-Furniture, 0800 092 1636. As they reflect their surroundings, mirrors naturally make a room look and feel bigger. 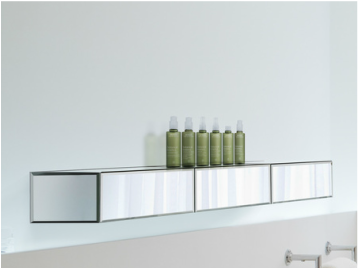 These square mirrored floating shelves, make an attractive display area for pretty bathroom bits and double up as drawers too, providing valuable hidden storage. They can be stacked side by side as shown above, or vertically. INGA floating mirrored triangular storage units, £79.99 each, My-Furniture, 0800 092 1636. They are also available in triangular format for corner spaces. 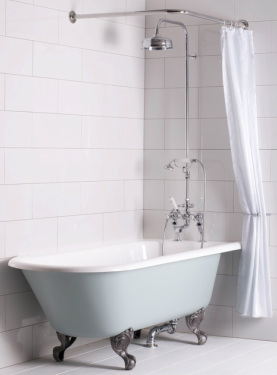 If you can, try to conceal all your bathroom clutter, as the neater a room looks, the more spacious it will feel too.